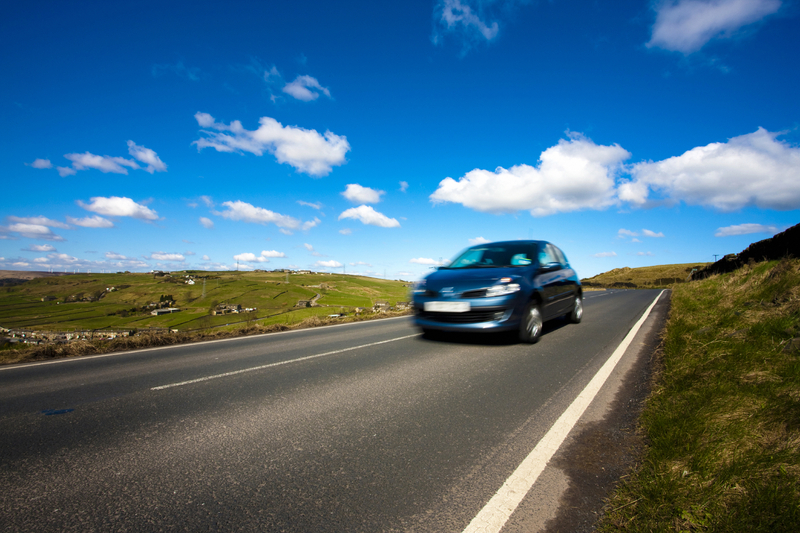 If you have a car or a truck then you need personal automobile insurance. There’s no way around it. Nelson’s Insurance Services in Apopka, FL, represent many reputable carriers which allows us to customize a car insurance plan to meet your needs. Our independent insurance agents will work closely with you to ensure you get the appropriate auto coverage at a competitive price. Don’t make the mistake of buying insurance based on empty promises. The agents at Nelson’s Insurance Services can find the right coverage for you that won’t leave you paying high deductibles or having barely any auto coverage at all. It’s all about working with an agent to find what’s right for you both in coverage and cost. You have to have car insurance, so why not get the right car or truck insurance for you? We can find the right coverage at the right price for your car, truck, or van, as well as recreational vehicle, and watercraft.